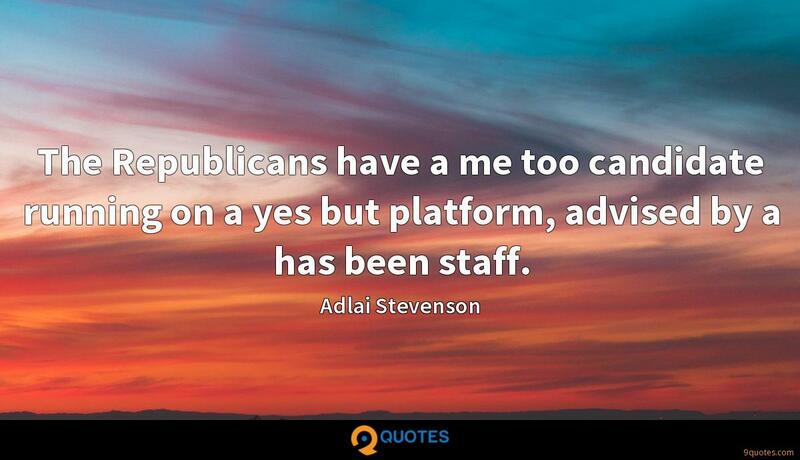 Adlai Stevenson Quotes. 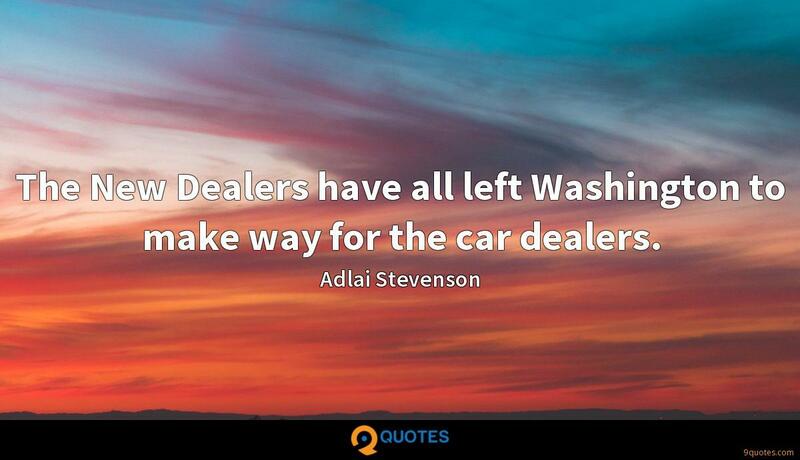 9quotes.com, 2018. http://www.9quotes.com/quote/adlai-stevenson-40338, accessed 20 April, 2019. When someone is themselves through their music, it's soul music. James Taylor is soul music to me 'cause it's just him talking about him. It doesn't have anything to do with black or growing up in the church; it's where it comes from. It's just soul music. At KaBOOM! 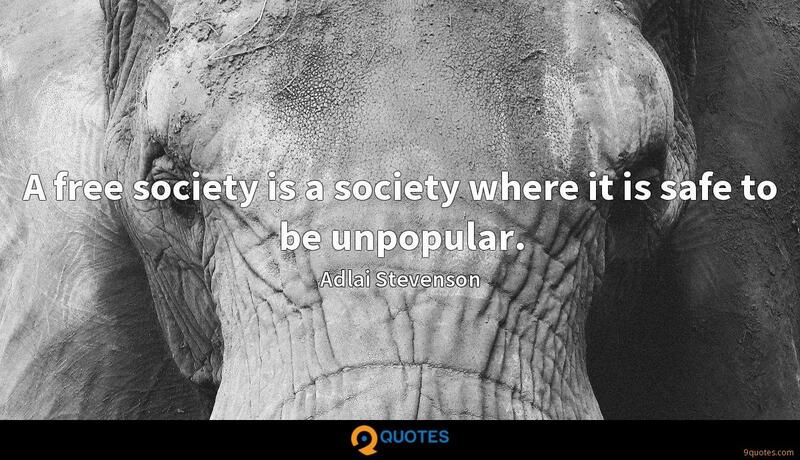 we are crowd-sourcing a nationwide Map of Play that uses GIS data and user rankings to identify where the engaging playgrounds are located, but more importantly, where they are not. 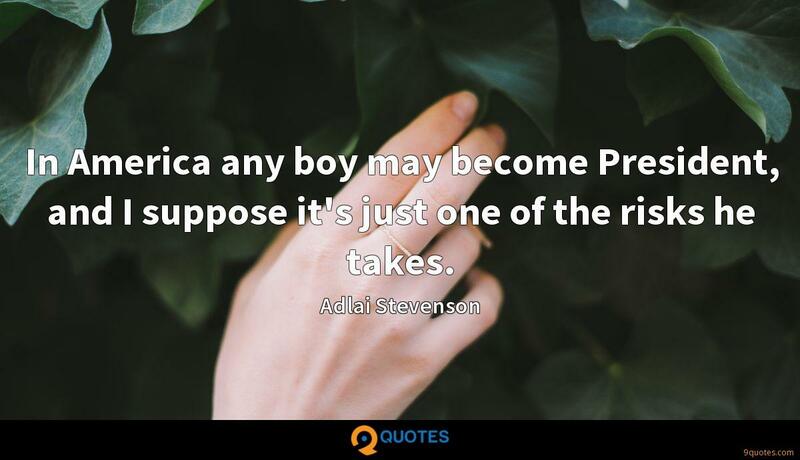 In America any boy may become President, and I suppose it's just one of the risks he takes.